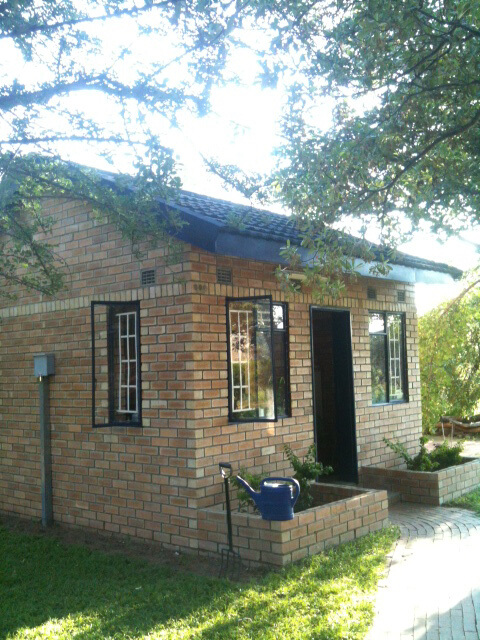 Lauri Kubuitsile is a full-time writer living in Botswana. 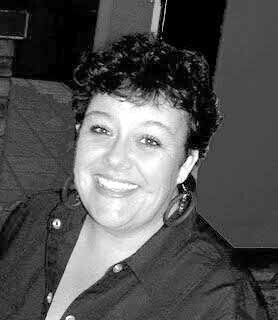 She has numerous published books in South Africa, Botswana, and overseas, and many short stories published around the world. Six of her books for children are prescribed reading in schools in Botswana and South Africa. She has won or been shortlisted for numerous prizes, including the prestigious Caine Prize, which she was shortlisted for in 2011, and the only Pan African prize for children’s writing, The Golden Baobab Prize, which she has won twice. Her most recent books are a collection of short stories, In the Spirit of McPhineas Lata and Other Stories (Hands-On Books) and the sequel to her young adult book, Signed, Hopelessly in Love (Tafelberg), titled Signed, The Secret Keeper published by Diamond Educational Publishers. In my thirties, I owned a newspaper. As a marketing ploy, I thought it might be a good idea to run a serialized novel in the paper, but we had no money to purchase the rights to a novel, so I thought, How difficult can it be to write one? So I wrote a detective story—a thousand words that went into the newspaper every fortnight. The deadline was on a Friday and I could usually be found at my desk deep into the night on a Thursday frantically trying to finish the next part. When the novella finished in the newspaper, we started getting calls from people asking for the parts that they missed. My manager said, “Why don’t you send it to a publisher, then it could be all in one book?” So I opened the phone directory, happened upon Macmillan, sent off the manuscript, and they published it. As I write this, it is the only prescribed novel for junior secondary schools in Botswana. The book, The Fatal Payout, is read by every student passing through government schools. In the end, there were four books serialised in the newspaper in that way and all of them are published, the others are: Murder for Profit, Anything for Money, and Claws of a Killer. They feature my detective, Kate Gomolemo. After that success, I sold my newspaper business and went into writing full time. 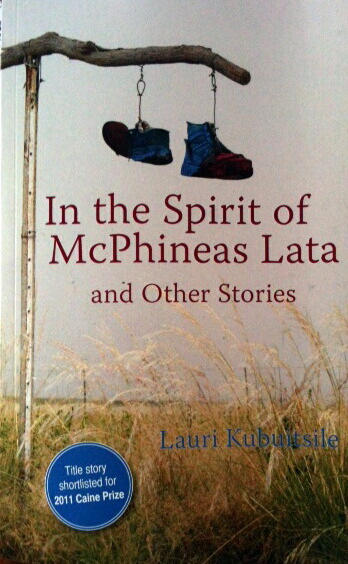 One of my most recent books is my short story collection In the Spirit of McPhineas Lata and Other Stories; the print edition is published by Hands-on Books and the ebook is published by HopeRoad London. This collection contains some of my stories that are set in Botswana, including the title story which was shortlisted for the Caine Prize. 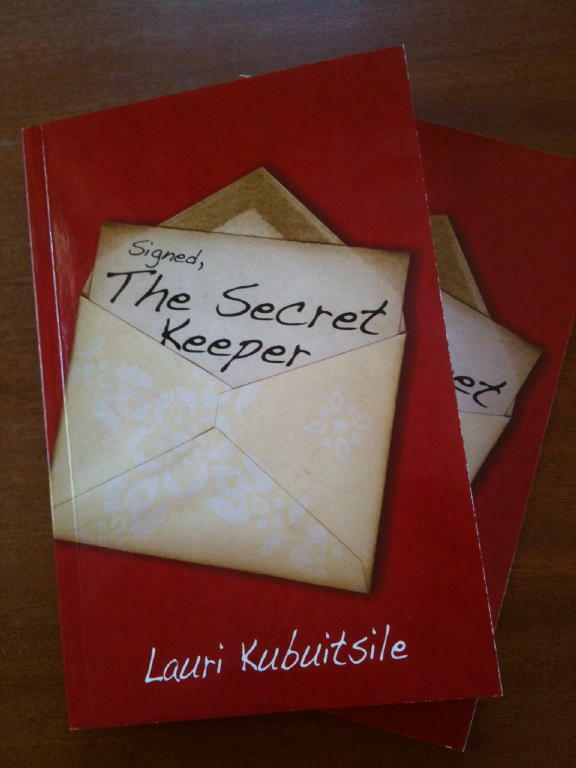 The other book that came out recently is Signed, the Secret Keeper. It is a sequel to Signed, Hopelessly in Love. They’re young adult, humorous books about Amogelang, a girl who runs the agony aunt column for her school newspaper. 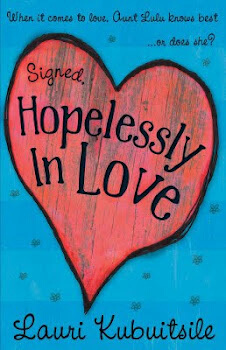 Signed, Hopelessly in Love was shortlisted for the Sanlam Prize for Youth Literature and the MER Prize, both prizes in South Africa. After quite a few years of working at the dining table in an open plan house, a few years ago I built my own office—from royalties. Not sure if that’s arrogant to say but it’s something I’m proud of. 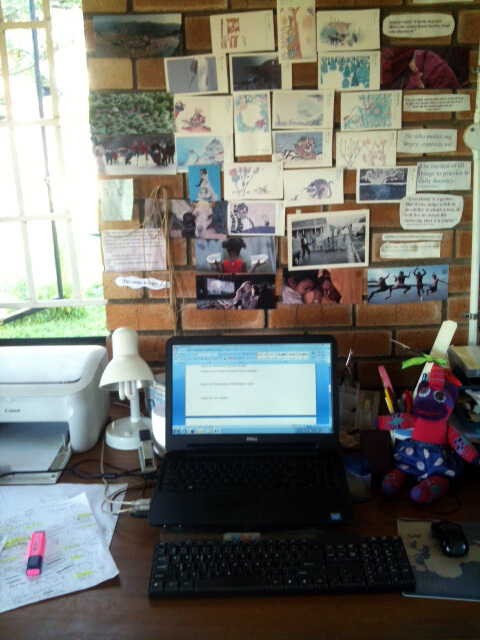 The sock monkey on my desk is Marley, my muse, a beautiful hand-made present from a writing friend of mine. She helps…I think. I work Monday to Friday. Very rarely do I do any writing on the weekend—it would have to be an extreme emergency. I usually get to my office at about ten in the morning, take an hour or so off at lunch and then knock off about 5:30 or 6 pm, sometimes later if things are going well. It really depends on what I’m writing. For short stories, I need to think about them for a long while. They must ferment in my mind for some time until they have enough “fiction pressure”. When they do, I ought to be able to write the entire rough draft in one day. If I can’t, the fiction pressure was not enough and the story ends up being a big fight. For longer works, I’ve learned to do more planning before I start writing. 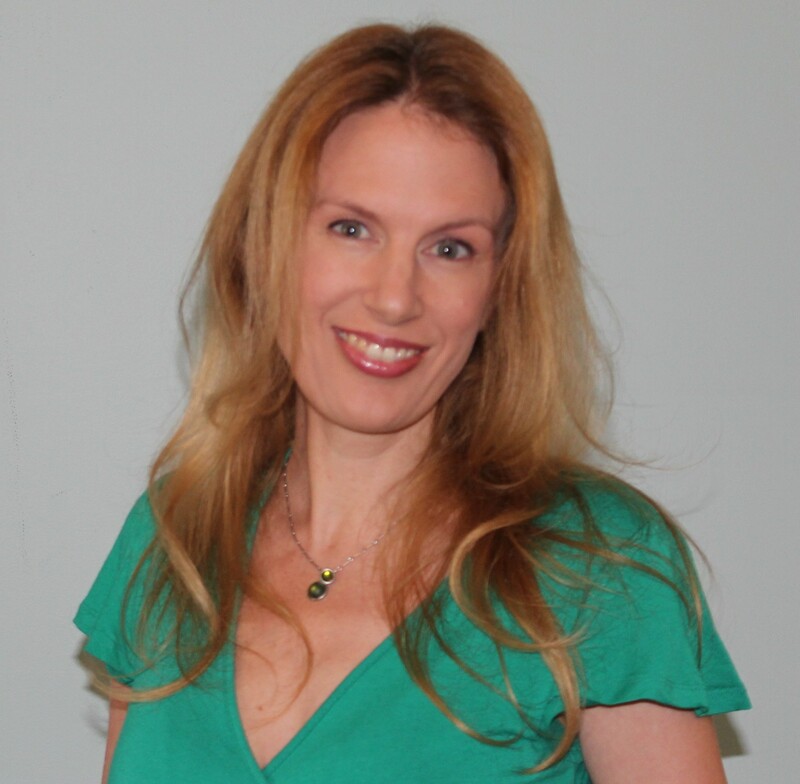 I wrote two television series for our local television station and that taught me some things that have helped with my prose writing, namely chapter synopses and character bibles. I do both before I begin a longer work, always with pen and paper. And I also do a plot map on a big A3 paper, sometimes more than one. I don’t always stick to this pre-work, but it’s helpful in keeping me from reeling too far out of line. I came to writing really as a reader. I love books. I grew up under difficult circumstances and books were my safe place. I hope now, maybe somewhere, my books and stories might be someone else’s safe place. Nearly every single thing. I am a lover of human stories. Despite a lot of bad press, humans, in general, are pretty amazing and I never, ever get tired of our stories. Since we don’t really have agents in Botswana—even in Africa for that matter—if you’re published on the continent, you have to do all business negotiations yourself. You’re the one who must negotiate contracts and ensure that they are followed. That can become a real burden, especially when you have as many published books and as many publishers as I do. I’m not sure I have a vision but I have a lot of dreams. Although I have over twenty published books at this point, I’ve never had an adult novel published, though I’ve written quite a few. My biggest wish right now is to find a publisher for the manuscript I’m shopping around at the moment. It’s historical fiction set in the early 1900s in Namibia and Botswana, about the genocide of the Herero people by the Germans and the personal story of a couple that survived. I think it’s an important book and I just wish I’d find a publisher who agrees with me. I have so many women writers I adore. Aminatta Forna, Kate Atkinson, Sarah Lotz, Margaret Atwood, Chimamanda Adichie, Hilary Mantel, Zadie Smith, Lorrie Moore, Isabel Allende, Alice Munro, Henrietta Rose Innes…do you really want me to go on?